There are a lot of ways to block ads on Desktop browser, but not so much on Android. While Ads on your Android devices are not inherently bad but can be annoying as hell if not done right. The good thing about ads is that it support indie developer, gives them the incentive to continue supporting the app and after all that’s how us, TechWiser writers make money. The real problem starts when developers start abusing them and you are bombarded with unwanted ads right when you are about to click something, or when you are viewing content. 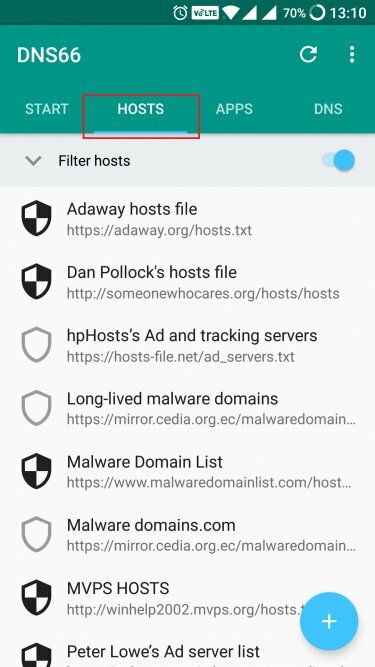 If you have root access on your Android, then Adaway is one stop shop for blocking all kind of apps on your Android, be it on your browser or insides apps. But unfortunately, if you aren’t rooted, you don’t have nearly as many choices So, today, I will be comparing some popular ad blocker apps to find the best ad blocker app for Android which you can install without having to root your devices. Let’s begin. Adblock Browser for Android is probably the most popular ad blocker in the world. The Adblock Plus Android app was discontinued some time ago because of an update released by Google in Android Kitkat. Google’s business depends on ads. So, in order to play by Google’s rules, they introduced Adblock Browser for Android. 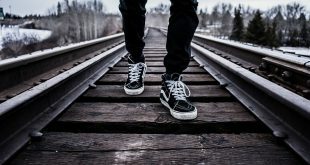 Adblock works by blocking annoying ads like popups and fullscreen ads but does allow non-intrusive ads by default, however, there is an option to block all ads. During my tests, it worked as advertised but the page load times were annoyingly long. An issue that the developer seems to have acknowledged in the reviews section of Play Store. While this issue is temporary, bugs happen, Adblock is a solid app if you are looking to block ads while you are browsing.The app comes with a bunch of options like ad blocker, security enhancer (disable tracking), secure browsing, and so on. If you use Firefox browser on your Android, then install uBlock Origin extension (visit the link from Firefox Android browser) It block all kind of ads (unlike the above mention Adblock Plus) and is also easy on your system ‘s CPU and memory. In general Browser-Based Ad Blockers are good if you are looking to block ads on your browser, but what if I wanted to block ads on my entire device irrespective of what app I am using? For example, gaming or content streaming apps? Apps like Adblocker are good if you are looking for browser related solutions, but like I mentioned above, if you want to block ads on every app across your Android device, they fail to deliver simply because they were never meant for that. This is where VPN based Ad Blocker comes in. As the names suggest,VPN based Ad Blocker, block ads by filtering connections at the DNS level. 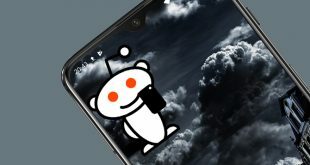 Meaning it stops the ads request before it leaves your Android smartphone, translating into better performance and more battery juice than other apps. There are several VPN based Ad Blocker out there, DNS66, AdGuard, Blokada etc. But for this instance we’ll see how to setup DNS66, since this app is free and open source. Let’s install and see how it works. 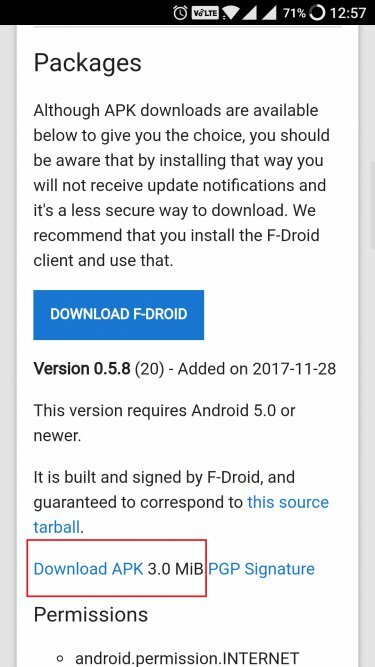 You will need to visit Fdroid’s website to download the app file. Click the “download APK” link as highlighted in the screenshot. Open the file and click on install. Now, when you open the app, you will see the Start tab at the top. If you don’t know what you are doing, leave it to default settings. We will come back to it later. Next, we move to the Hosts tab. Here, you will several sources from where the app will download host files of ad servers that are often used to serve ads. Some of them are selected by default. If the shield icon is black and white, it is enabled and if it is blank, it is not. Once again, you can choose all, but default settings are more than enough to block ads. Remember, you must choose at least one host server to make the app work. Several users of TW have reported that choosing Adawyay host file alone works just fine. I am going with the default settings because the developer has taken care of everything. Once you are done selecting/deselecting, hit the refresh button on the top right corner of your screen. This will update your database and host files bringing everything up to date. Tip: You can get additional host file from StevenBlack Github page. The next tab is the Apps section where you can bypass DNS66 at app level. What this means is that for the chosen apps, DNS66 will not block ads. DNS66 is such a powerful tool that it can take some time to discover some of its advanced features. Like, it comes with VPN option which is buried inside the start menu. Go back to Start tab and hit the big green START button. When you press the START button, you will get a connection request pop up. Press “ok” to activate the feature. 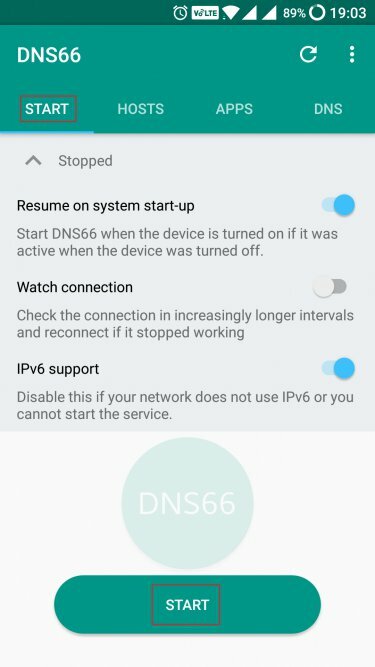 Now your phone will use DNS66’s VPN blocking ads at the DNS level across all the apps installed on your phone. You can stop it anytime you want. You will also see a key logo in the status bar. Looks cool. Because DNS66 blocks ads, data packets, at the DSN level, it will improve your battery life and performance better than a regular ad blocker. This is because the former will allow ads to load on your phone and then stop them from getting displayed. So basically, they are just working on the presentation. Eye candy, anyone? Bottom Line: I liked DNS66 because it goes back to the root of the problem and stops the server from loading anything on your phone. I liked DNS66 because it is open source, free, and stops ads at the DNS level before the data packets are delivered to my mobile device via the host server. This actually improves my battery life, performance, and doesn’t even show on my battery statistics. DNS66 wins the best ad blocker app award. Adguard is another block VPN based Ad Blocker, that works like DNS66, but it follows paid subscription model (starts from $8 per month and comes with 14 day free trial). For this price, you better and material UI, plus some additional features. You read the in-depth difference Adguard vs AdAway vs DNS66 in this blog post. 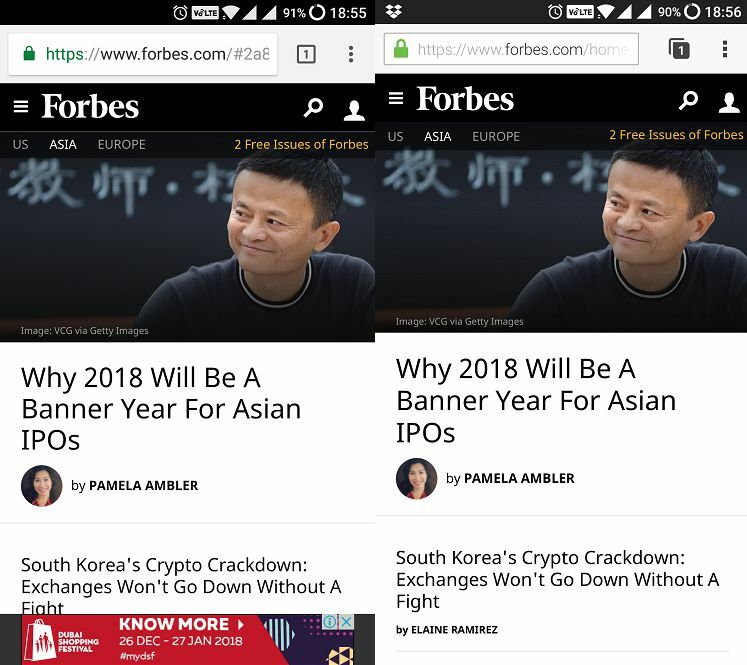 Adblocker Browser for Android because is good because it improved my browsing experience, but I miss my Chrome extensions and bookmarks that I have grown so used to.